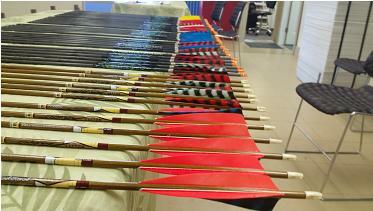 Our Pro Shop is available for all of your traditional bow and arrow needs. 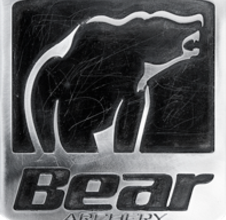 We carry a large selection of bows from Bear, Damon Howatt, Martin, PSE, Samick, Tomahawk, and others. 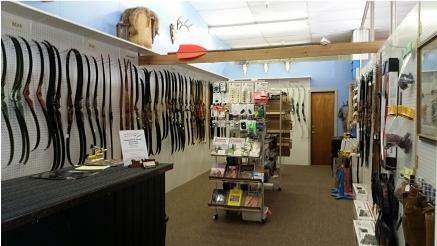 We also have a large selection of youth recurve and longbows. Our bow technicians can handle almost anything you could need for your longbow or recurve. We have all the tools necessary to properly tune and adjust bows to shoot thir best. We are more than happy to help you find the perfect arrows for your equipment, and also offer spine testing kits. 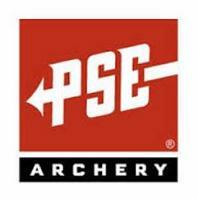 We take special orders for all of of special archery needs. If you need something specific, let us know so we can add it to the next order. We can get almost and anything archery related! We do carry several custom items from local craftsmen, including bows, strings, arrows, bow cases, and leather items. 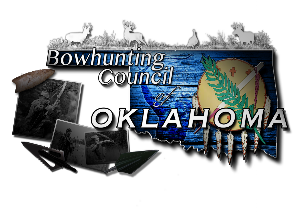 We have everything you need to build your own arrows including shafts (cedar, carbon, aluminum), feathers, nocks, tips, and broadheads. 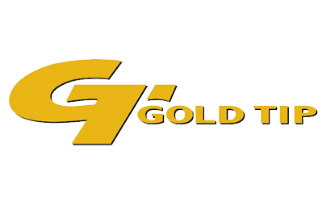 Consignment is available for those looking to sell or trade their own equipment. 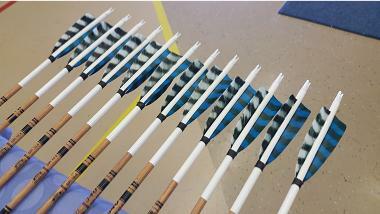 Our bow technicians can handle almost anything you could need for your longbow or recurve. We have all the tools necessary to properly tune and adjust bows to shoot their best. 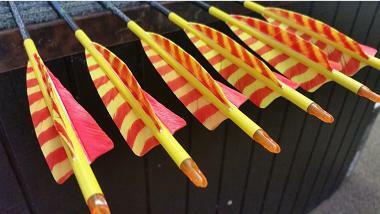 We are more than happy to help you find the perfect arrows for your equipment, and also offer spine testing kits. 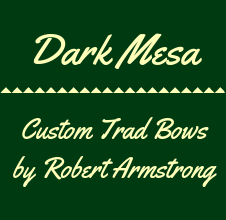 We take special orders for all of your archery needs. If you need something specific, let us know so we can add it to the next order. We can get almost anything archery related!